Please do not label items. Supplies will be shared. 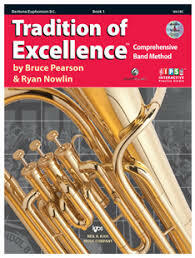 Assigned instrument (obtain through a music store. Order early!